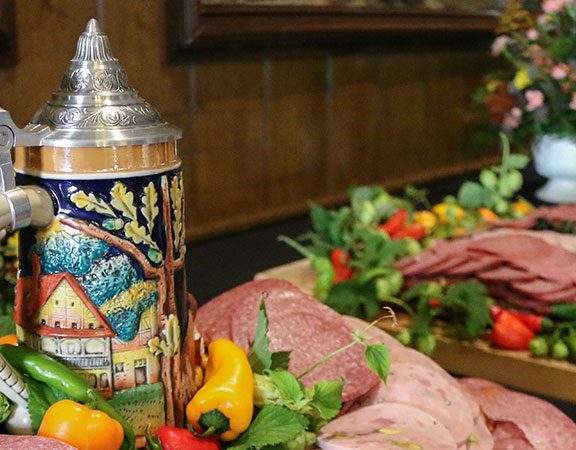 After months of testing, tweaking and tasting, Zehnder’s Food and Beverage Team has finally perfected the Spicy Bloody Mary Mix. 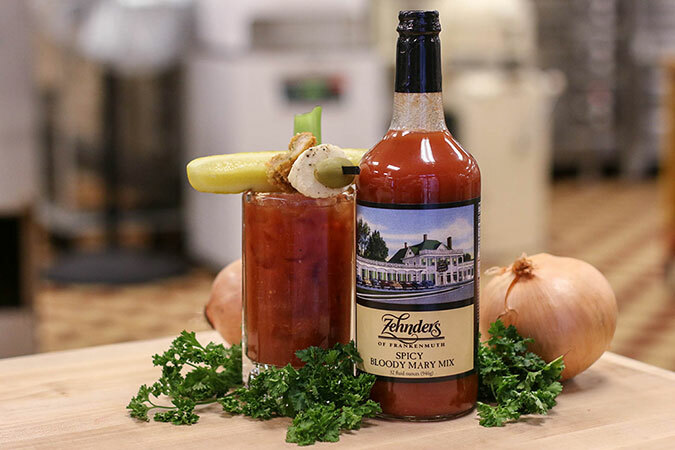 Manufactured exclusively for Zehnder’s, this Bloody Mary Mix is the same great mix we use every day and is bottled and ready to be brought home with you. Drink it over ice all by itself, or as a foundation for your favorite cocktail or add your own special twist – the possibilities are endless! 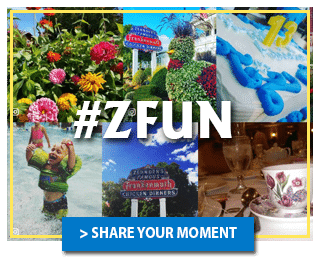 Order Zehnder’s new Spicy Bloody Mary Mix online by clicking here or visit Zehnder’s Marketplace today! Zehnder’s Marketplace is located in the lower level of Zehnder’s Restaurant.